Debut Date 3 May 1911. Infielder 13 Years. He once stole 124 bases in one season for the Pacific Coast League's San Francisco Seals and played and managed in the Southern League. 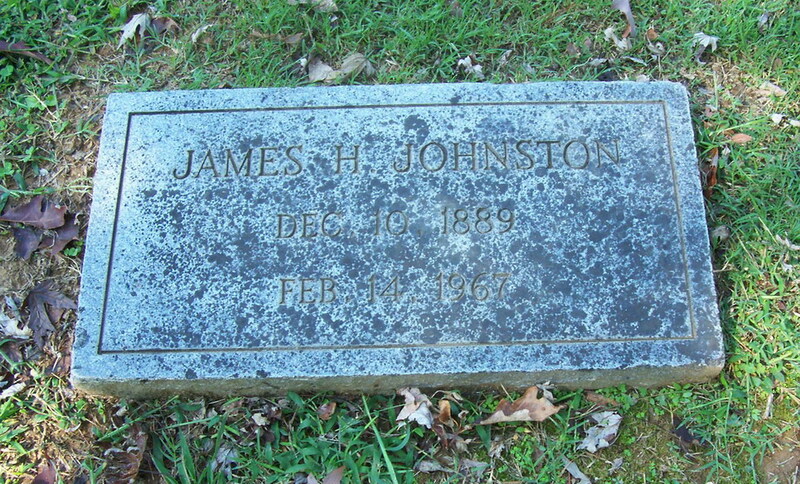 From 1941 until 1959 he was the park superintendent at the Chattanooga baseball park.